A queer Tejana living in Iowa. I write about boundaries and those who defy them in works ranging from haiku to novels. My short fiction and poetry have appeared in numerous venues, including Fireside Fiction, Strange Horizons, Sunvault: Stories of Solarpunk and Eco-Speculation, Uncanny Magazine, and PodCastle. My first collection is The Haunted Girl (Aqueduct Press). 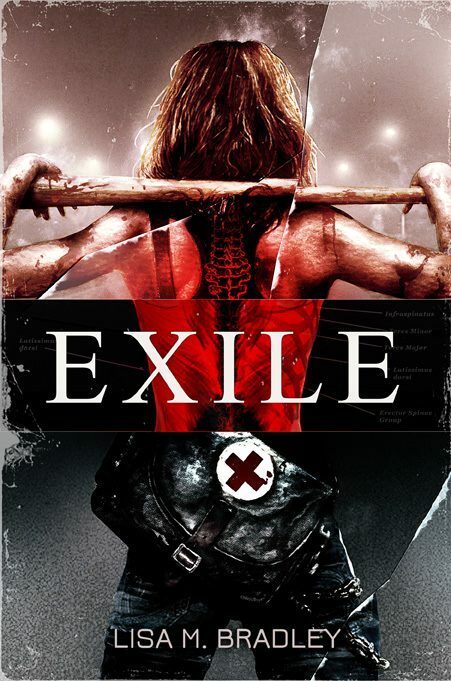 My debut novel, Exile, is forthcoming from Rosarium. On Twitter (@cafenowhere), I tweet about writing, resistance, art, animals, Latinx issues, immigration, and disability.